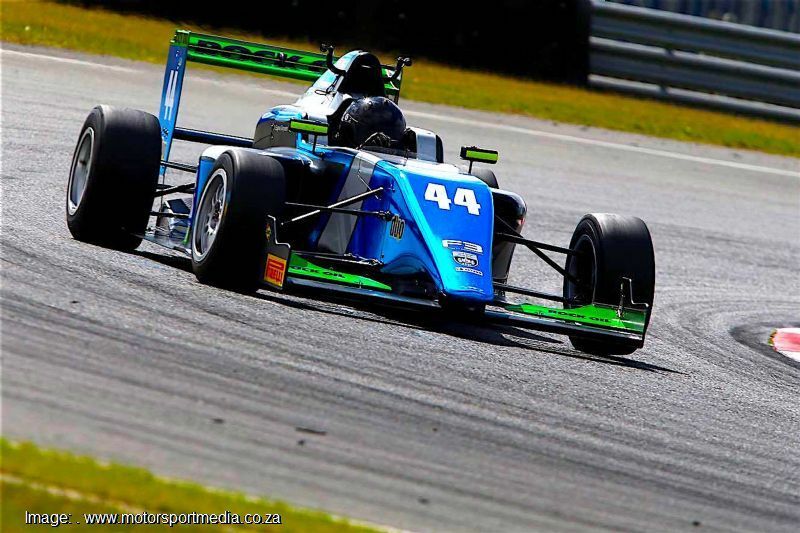 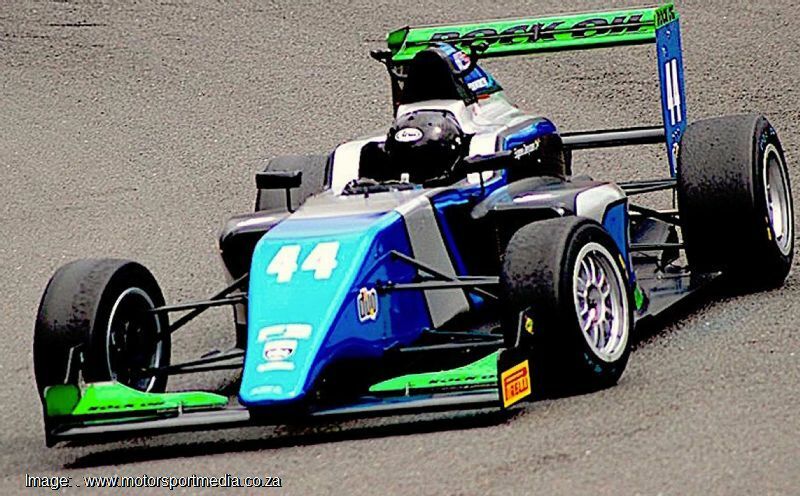 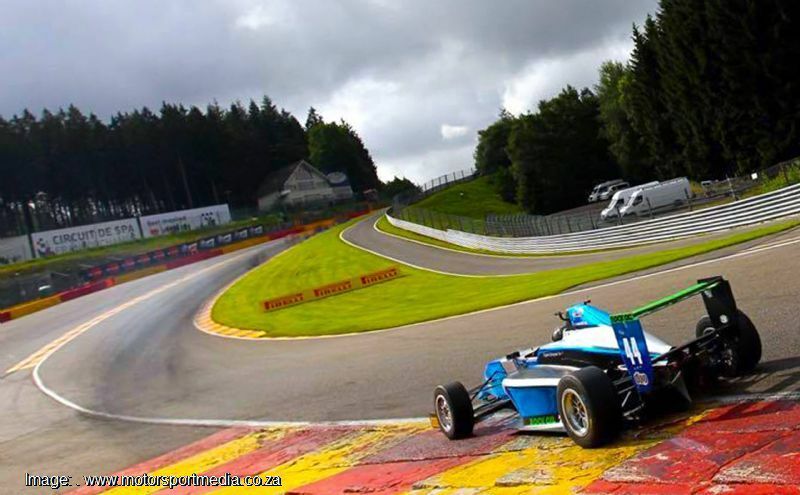 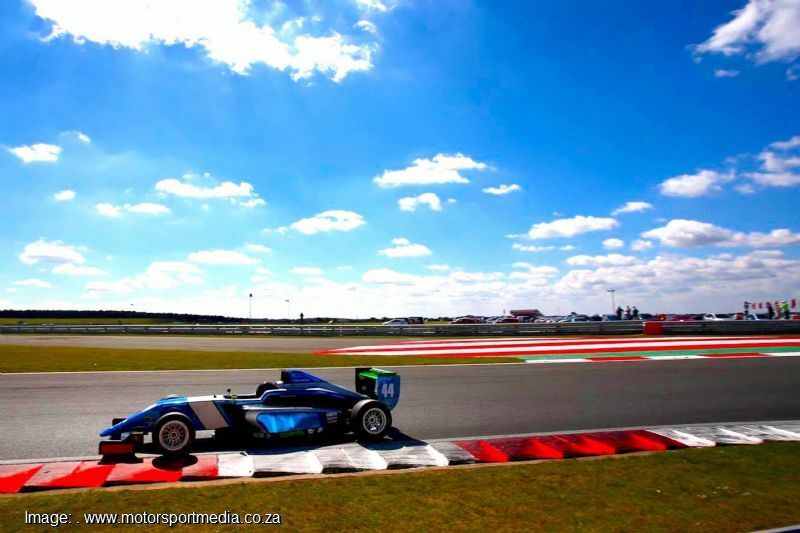 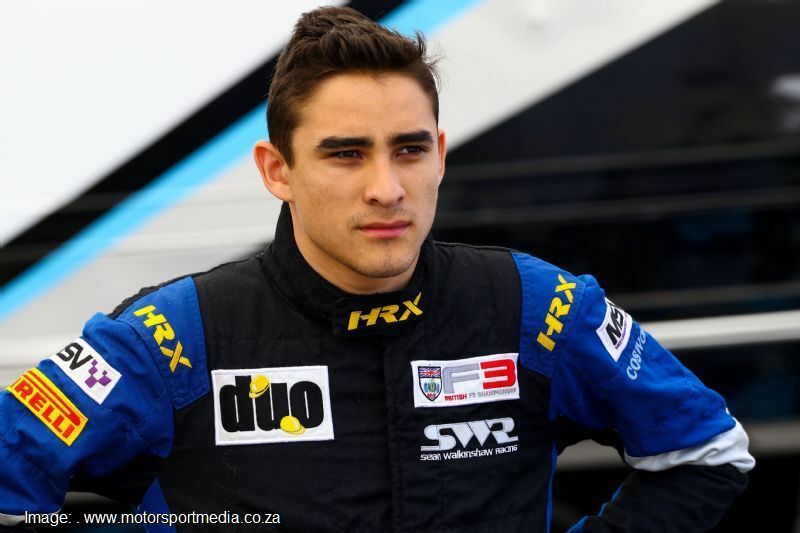 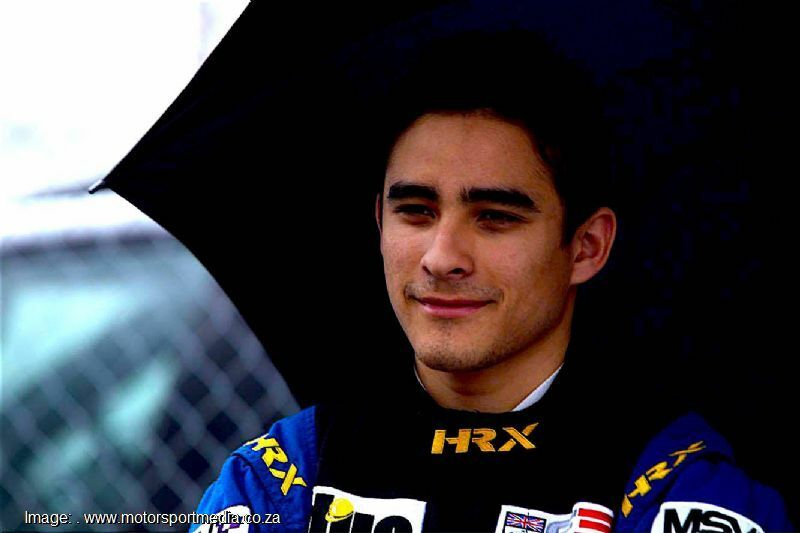 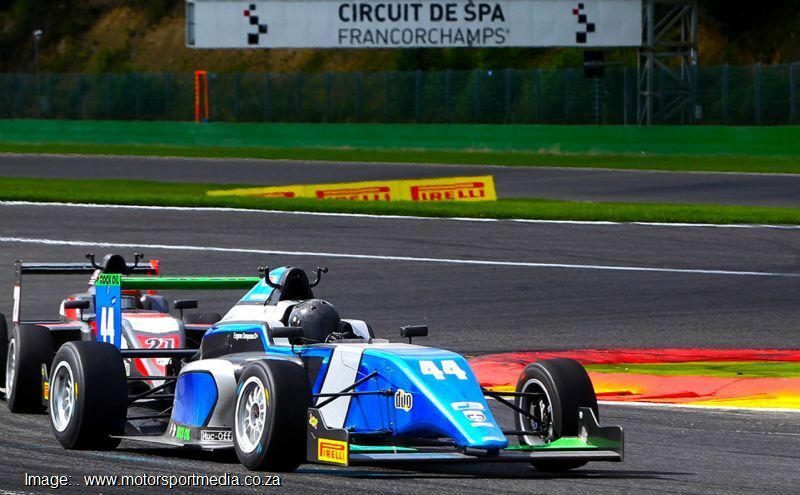 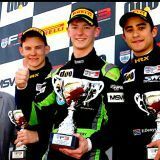 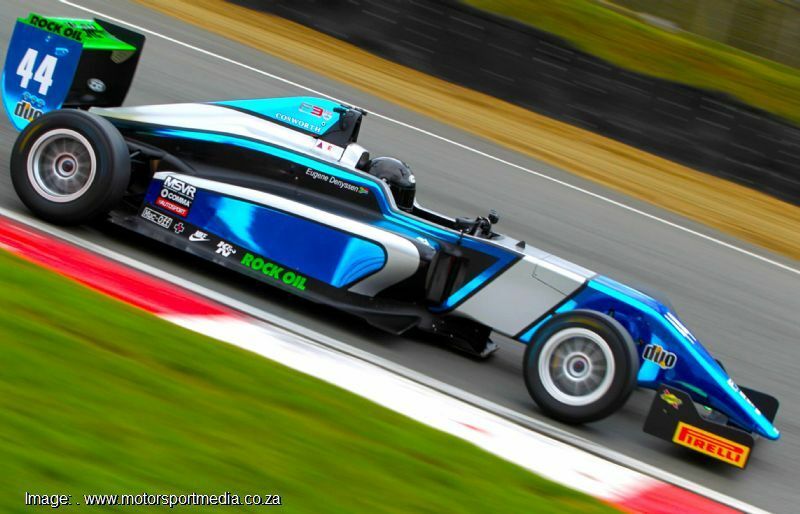 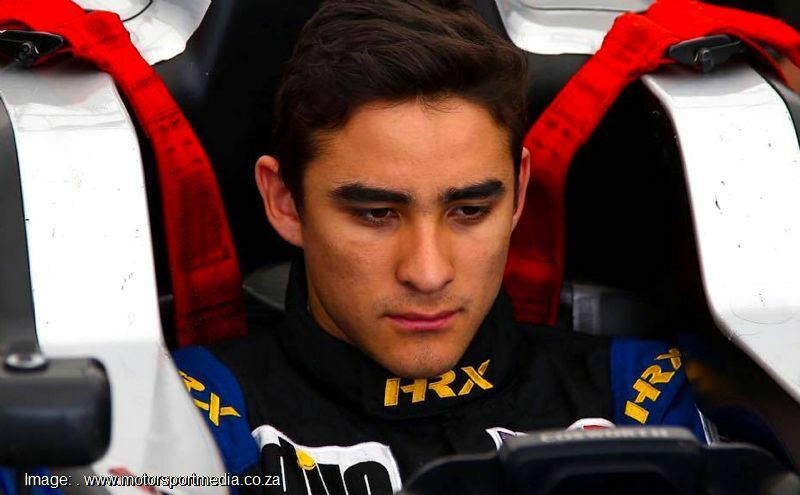 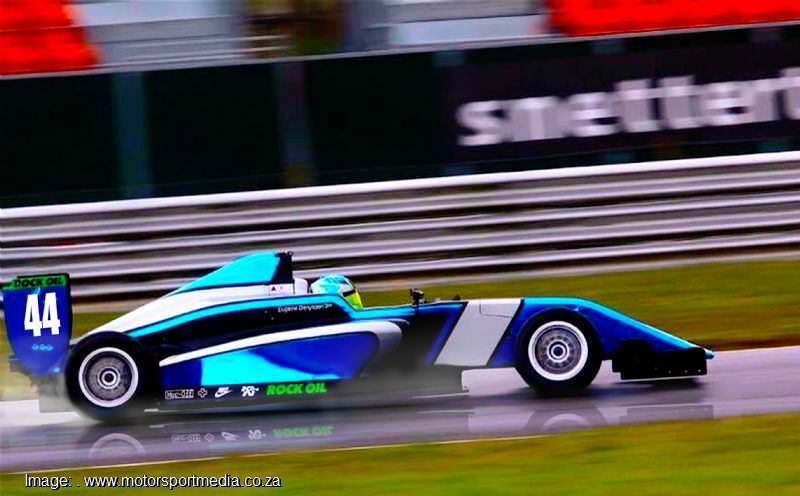 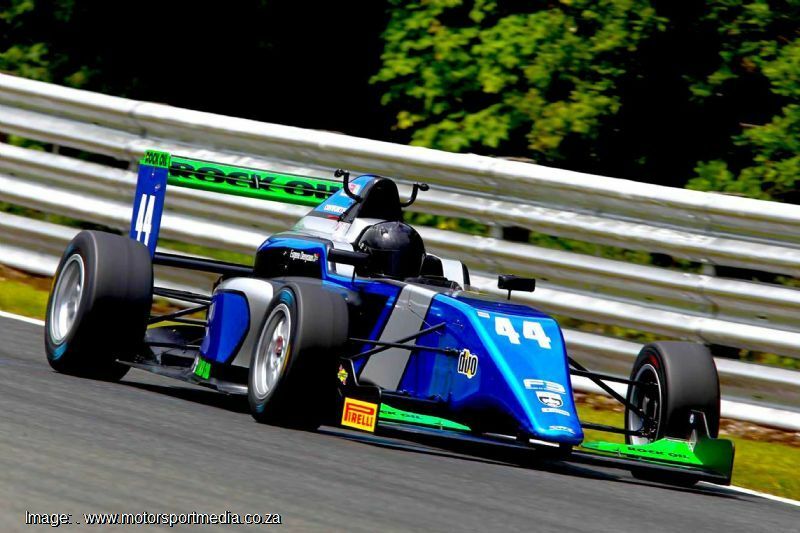 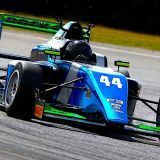 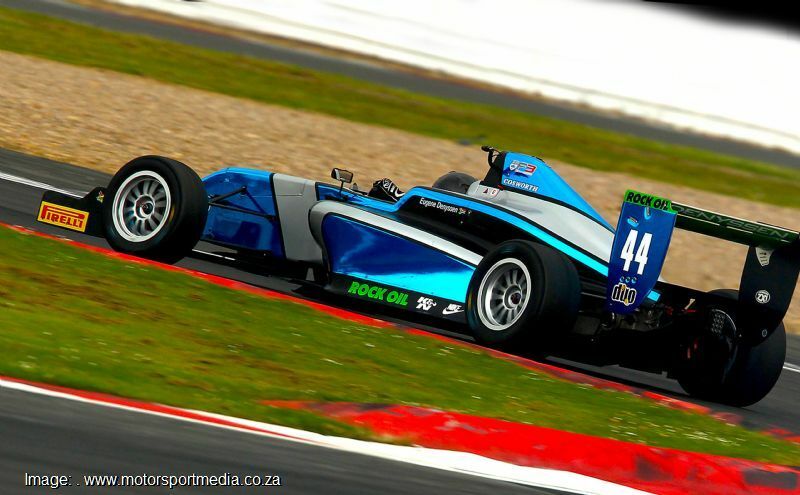 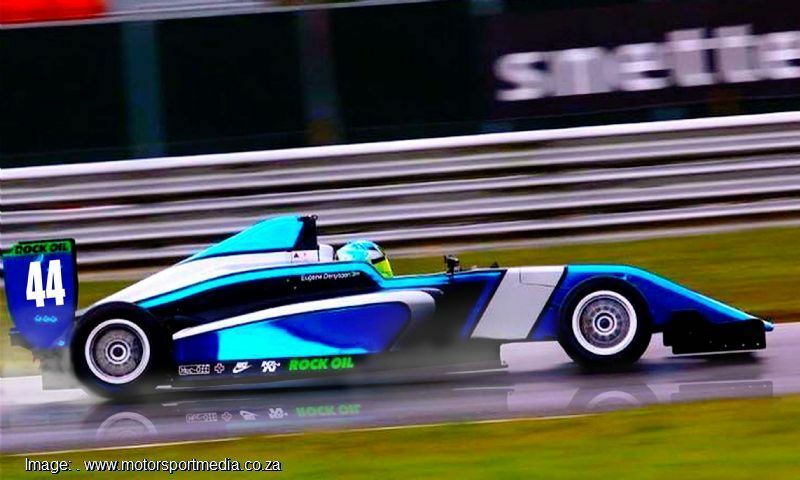 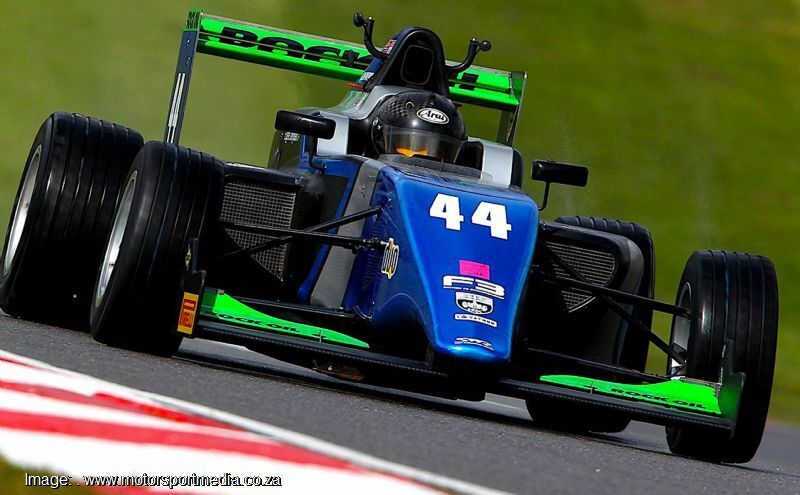 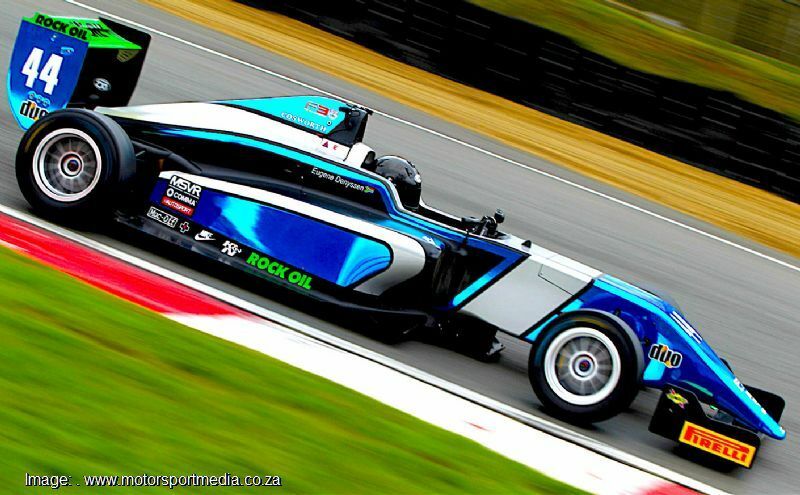 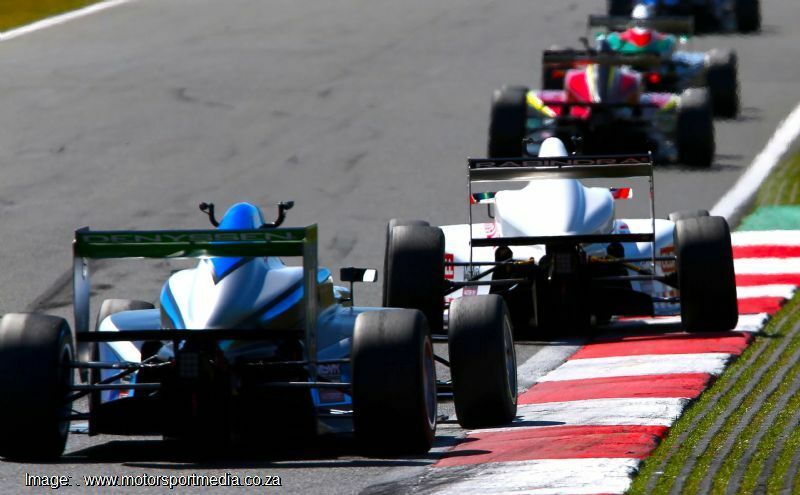 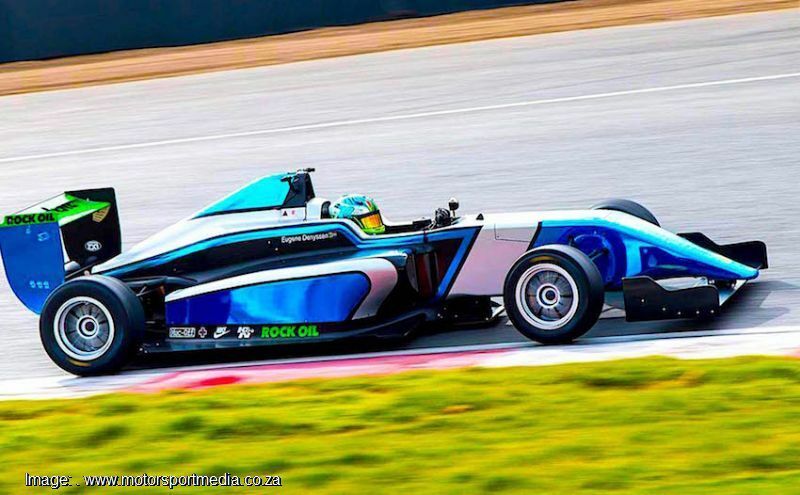 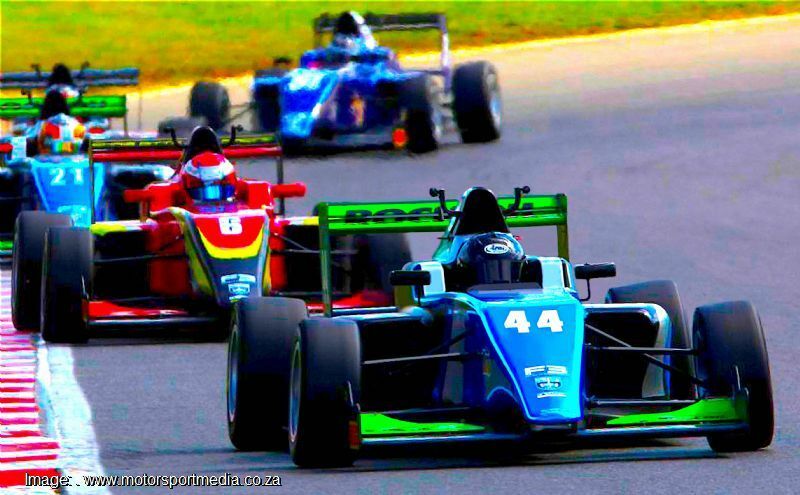 South African British Formula 3 racer Eugene Denyssen was born in Stellenbosch in 1996 and started karting at 12, winning the WPMC Mini Max Karting Rookie of the Year award that year before ending second in the WP championship and fourth in the nationals. 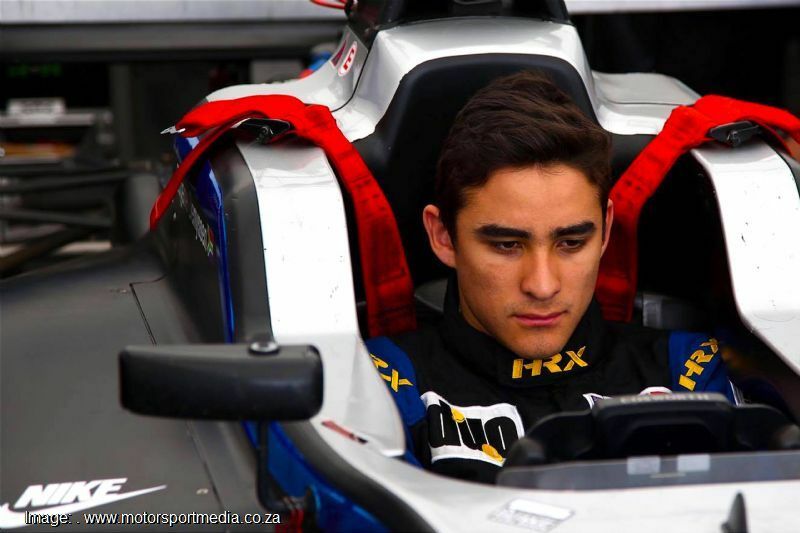 Eugene stepped up to a double program in Junior Max and Junior Rok in 2011, ending third in the SA junior Max championship, 4th in the WP championship and 6th in Junior Rok before representing South Africa in the Junior Rok World Finals. 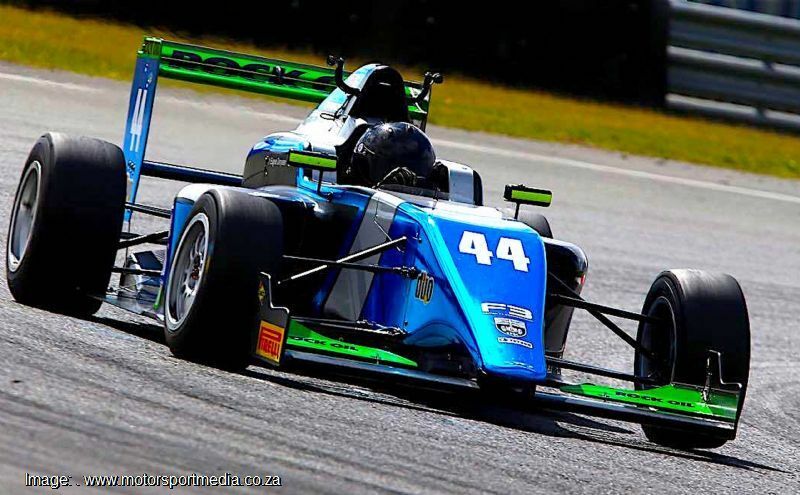 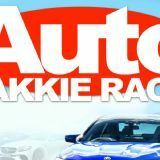 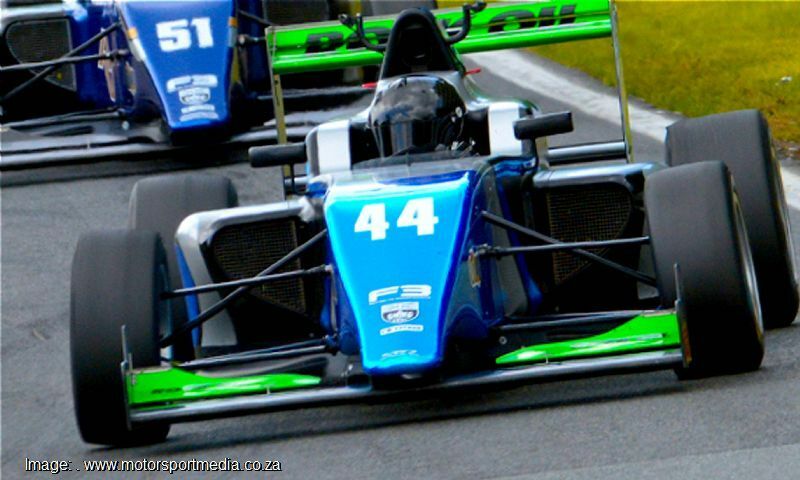 2012 was a big year for Eugene, winning both the South African National and Western Province Junior Max Karting Championhips and being awarded Senior Western Province Colours for Karting the Dolinschek Victor Ludorum Award. 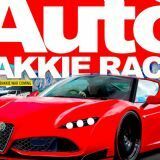 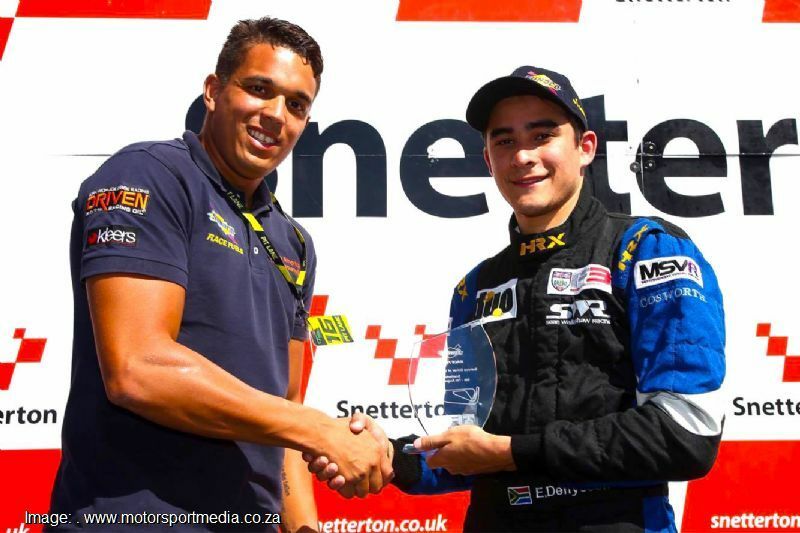 Eugene also represented SA in Rotax Max Grand World Karting Finals in Portugal, won the Junior Max Karting Final at Zwartkops, Johannesburg and ended 5th in the Super Rok National Karting Championship that year. 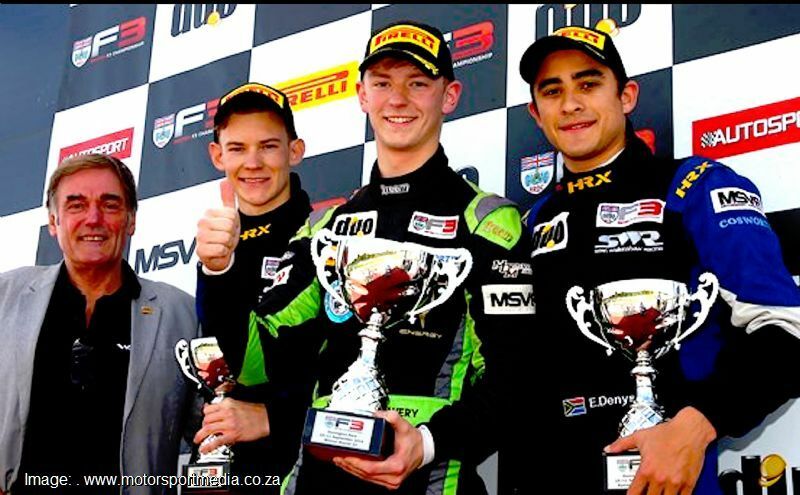 2013 was another good year as Eugene competed in the European Karting Championship, ended third in the SA Senior Max National Karting Championship and was awarded South African National Springbok Colours. 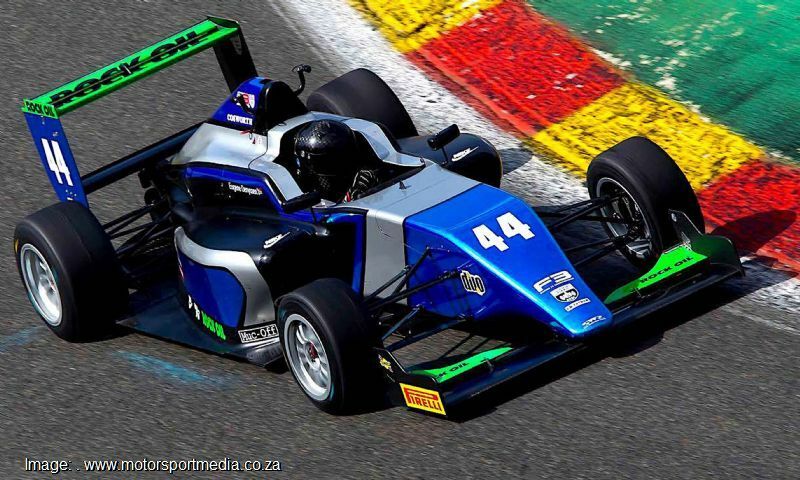 He stepped up to the big circuit in 2014, making his debut in the SA Formula Ford championship before climbing back into a kart to steal the ticket to represent SA in the Rotax Max Grand World Karting Finals Spain by winning the African Open Senior Max Karting Champion. 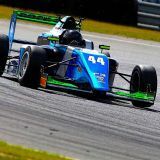 Eugene took a sabbatical from racing in 2015 as he prepared to race the British Formula 3 championship, where he improved steadily through his rookie season.